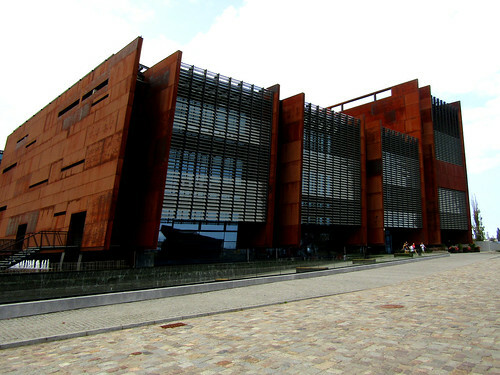 The European Solidarity Centre has one of the best museums I've ever visited and is a must-see when travelling to Gdansk. 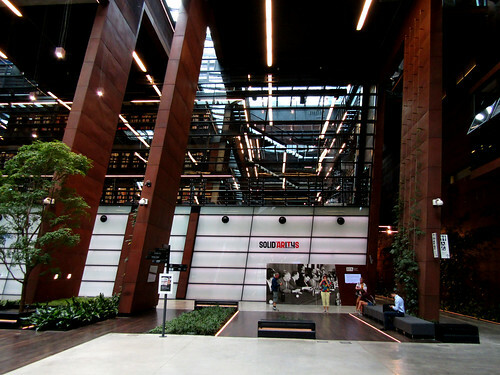 Inside the building of the European Solidarity Centre is a library, reading rooms, archives and a museum devoted to the history of Solidarność (Solidarity). 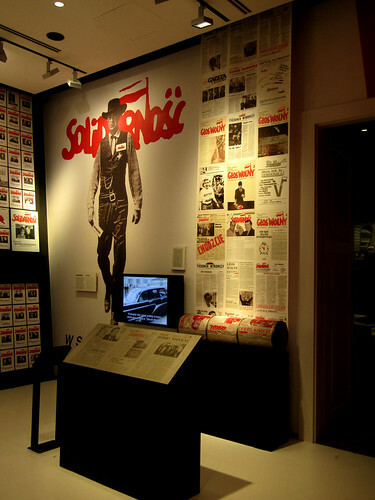 Solidarność in the name of the first Polish independent trade union. 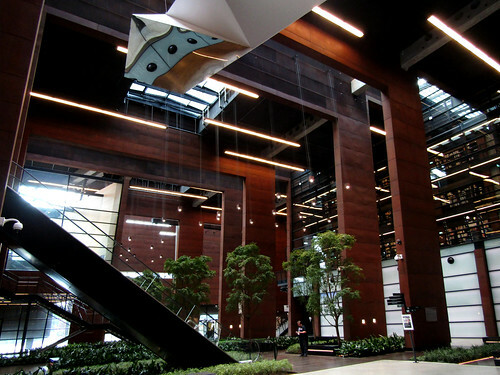 It was founded in 1980 in the Lenin Shipyard in Gdansk and from here spread to the rest of Poland. 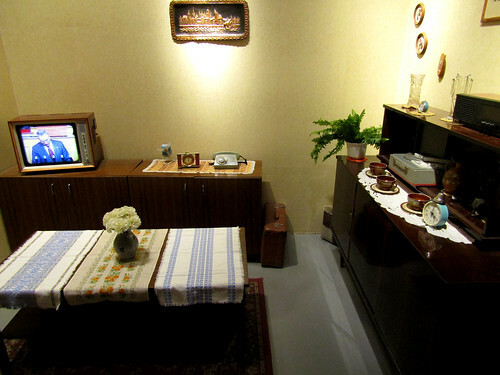 In September 1981 Solidarność first national congress elected Lech Wałęsa as a president. In 1990 he became Poland's first freely-elected head of state in 63 years. 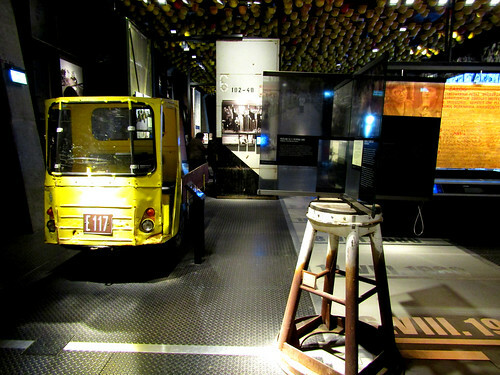 The museum of the European Solidarity Centre has a permanent exhibition divided over 2 floors in 7 different rooms. 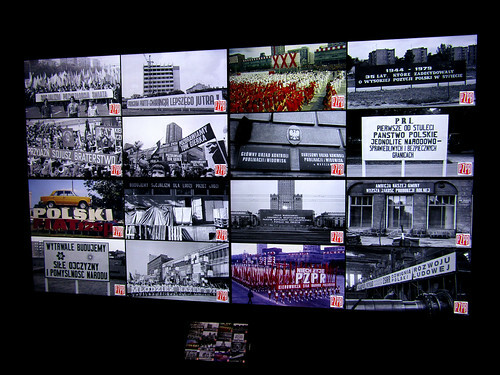 It tells the story of the polish people living under communist regime, the first uprisings, the creation of Solidarność, the martial law in Poland and eventually the first post-communist election in 1990. 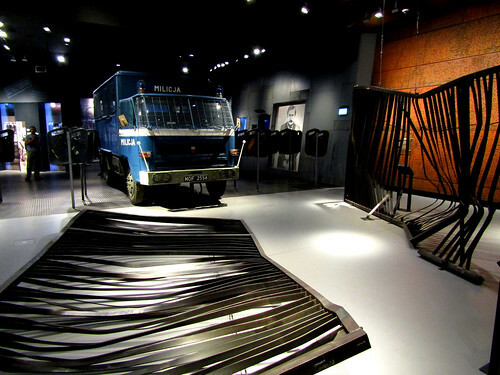 The exhibition uses almost 1800 items like documents, photographs, video footage and objects of people from the uprisings. 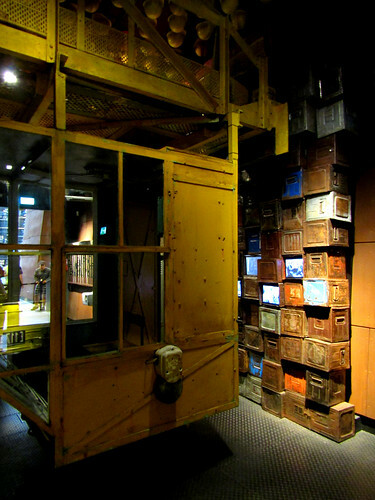 A time-frame to allow yourself to visit these rooms and see the items is 2-3 hours. Located close to the European Solidarity Centre is the Monument of the Fallen Shipyard Workers and Gate 2 of the Gdansk shipyard. 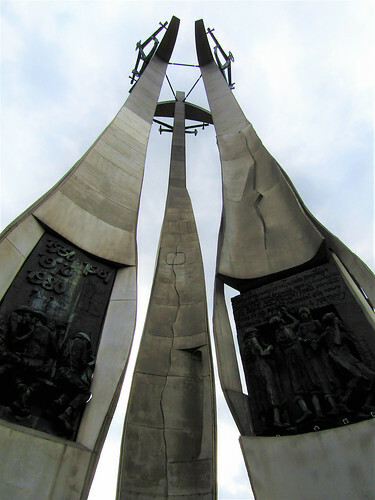 The monument commemorates the workers killed in the riots of 1970. 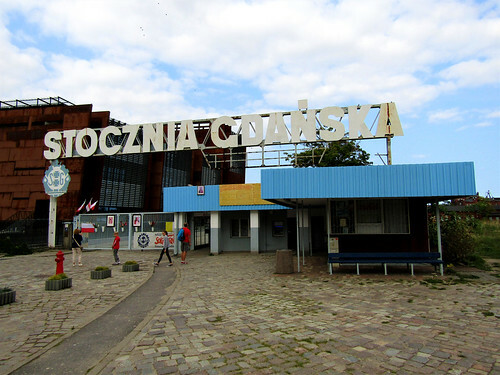 Gate number 2 of the Gdansk shipyard has become a symbol of the Polish fight against Communism. Location: pl. 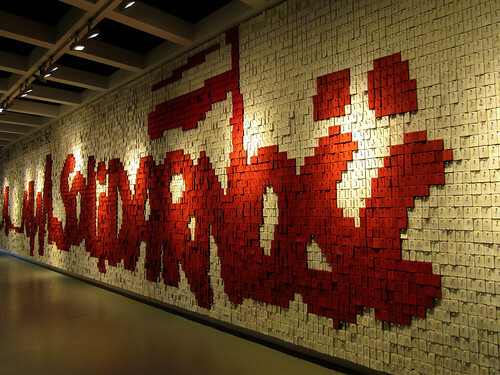 Solidarności 1, 80-863 Gdańsk, Poland.